Coco And Julia in Summer Station I.D. They look good together right? Here’s another pics. They really look good together. Seems like no age gap. I really love Coco Martin, specially when he smiles a lot. Much better in closer right? Here’s another. Source: Walang Hanggan Official Facebook Fan page. He is a simple man who grew up on his grandmother’s love, he has feelings for Katarina and intends to pursue his love, despite Tomas’ disapproval. She is the daughter of Luciano and Tomas’ younger sister, she is in love with Daniel but unfortunately struggles to be with him. The only son of Margaret and Ferdinand, also Emily’s ex-lover, despite the fact that he loved Emily, only after a bet for money, he soon realises his true feelings. She is the daughter of a worker in Margaret’s vineyard, who falls in love with Marco, after discovering that Marco used her, she takes the blame of her father’s charges and was sent to jail. After years of imprisonment, she returns to avenge Marco. Daniel’s grandmother and the younger sister of Margaret. Joseph, now her sister’s husband was her former boyfriend. Johanna and Nathaniel’s grandmother and Marco’s mother and Joseph’s wife. She is beautiful and a few years older than Katarina. She is in love with Daniel who doesn’t love her back. He is Katarina’s older and greedy brother. He has hated Daniel ever since childhood and often bullies him. Commonly called Nathan, he is rich, smart and considered by many as the perfect guy. He is in love with Katarina who unfortunately doesn’t love him back. 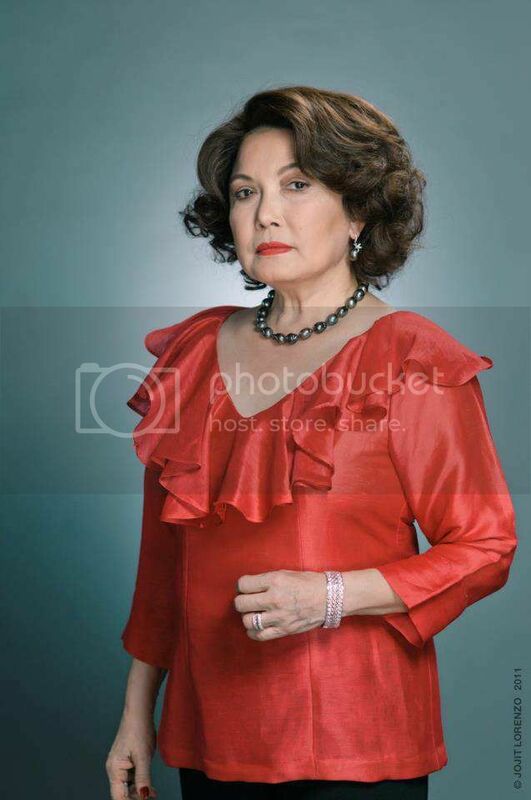 She is Johanna and Nathaniel’s mother and Marco’s wife. Margaret solely approves of her for her son Marco. I been so hooked up watching this drama. I love the cast specially Coco Martin, and also Julia Montes, Melissa Ricks and so on. Here’s the pictures I got from their official Facebook Fan Page. Coco Martin is being paired with Kapuso Primetime QueenMarian Rivera in a movie being produced by Regal Films. Although they are primetime rivals, Coco Martin‘s “Walang Hanggan” is on the same timeslot as Marian Rivera‘s “My Beloved,” the two stars are set to collaborate in one special movie being produced by Regal Films. Coco Martin, together with his manager Biboy Arboleda, has inked the deal with Regal Films, as well as Marian Rivera, together with her manager Popoy Caritativo. There’s no concept yet for the Coco-Marian movie but the film outfit said it’s going to be directed by Maryo J. delos Reyes. 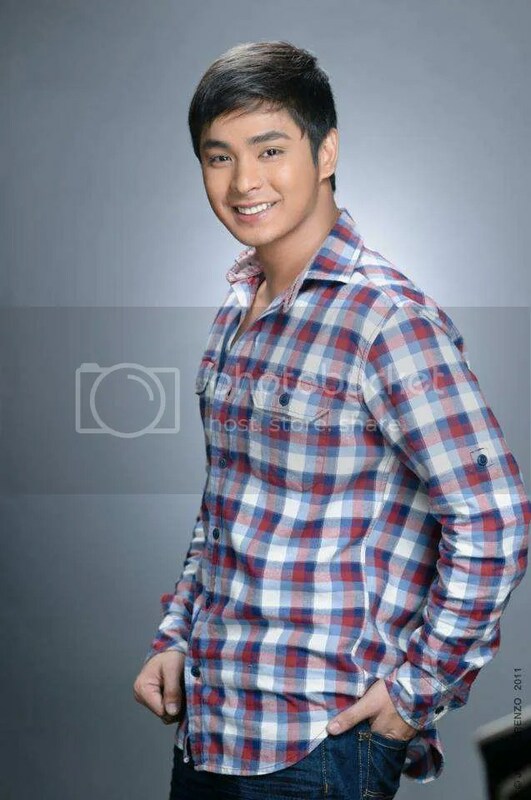 Martin started out in ABS-CBN‘s talent agency, Star Magic, as part of the Star Circle Batch 9. 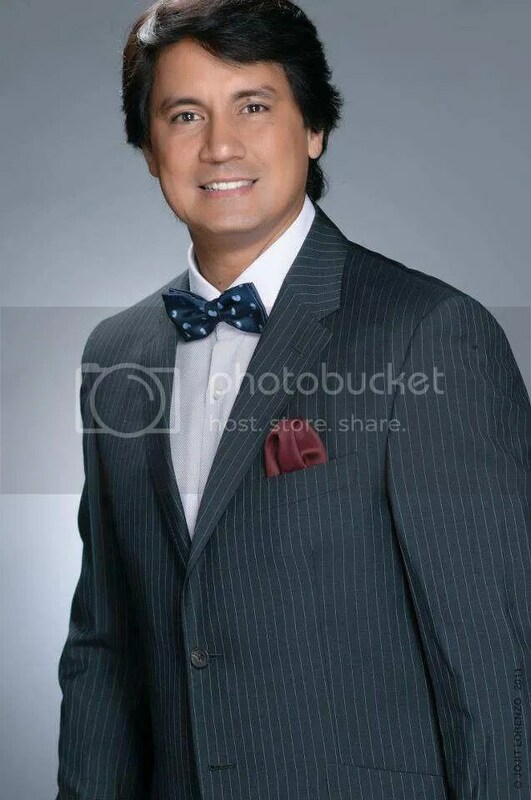 He made his first cameo film appearance in the 2001 film Luv Txt where he was credited under his real name, Rodel Nacianceno followed by many independent films. Since then he has appeared in several TV advertisements before breaking back into showbiz with his lead debut independent film Masahista for which he was awarded the Young Critics Circle Best Actor Award in 2006. He also starred in Kaleldo in 2006. 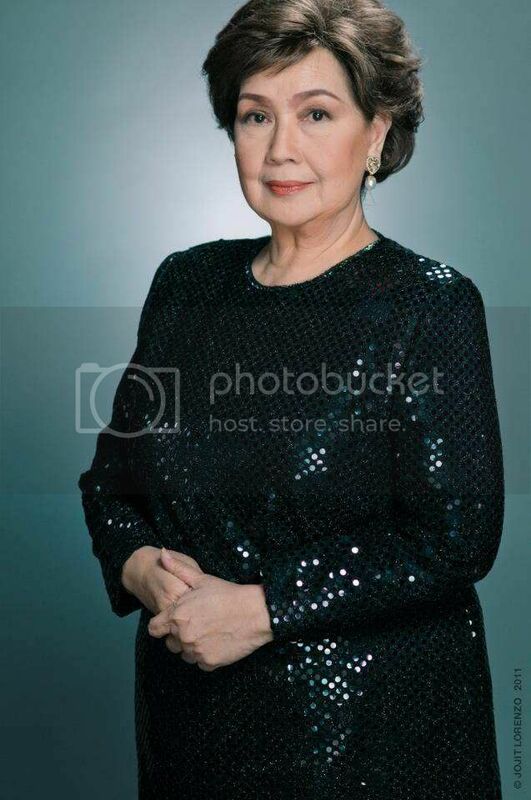 Early in 2007, Martin joined GMA Network, and appeared in several GMA TV shows starting with Daisy Siete. He also became a member of the boy-group The Studs. Martin was also seen in independent gay-oriented films, Daybreak and Jay where he earned his first Gawad Urian Award for Best Supporting Actor. 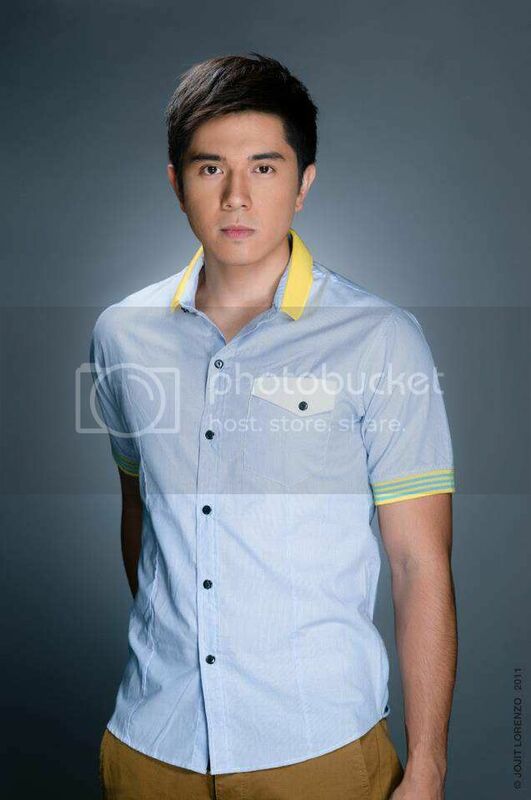 In 2008, Martin returned to ABS-CBN and was cast in Ligaw na Bulaklak as one of the regular casts. In 2009, he starred in the drama series Tayong Dalawa where he won the Best Drama Actor in the 2009 Star Awards for Television. 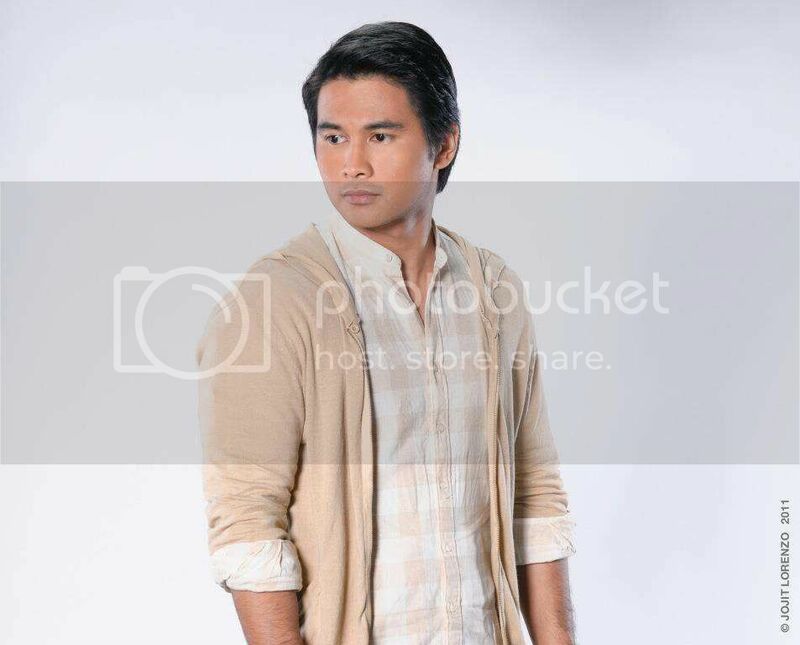 After Tayong Dalawa, he also starred in the afternoon soap opera titled Nagsimula sa Puso. In the same year he joined Star Magic. In 2010, he became part of the cast of ABS-CBN’s primetime drama, Kung Tayo’y Magkakalayo and had his first leading role via Tonyong Bayawak. He also starred in his first mainstream film Sa ‘yo Lamang and the primetime series, 1DOL. Martin also filmed another independent film titled Kinatay where he was nominated for a FAMAS Award for Best Actor. In 2011, he lead the highly-acclaimed television series Minsan Lang Kita Iibigin. On May, Martin received the Dekada Award in the Gawad Urian ceremony. He was nominated for multiple awards for his portrayal as Alexander and Javier Del Tierro in Minsan Lang Kita Iibigin, namely from the KBP Golden Dove Awards, Golden Screen Awards and Star Awards for TV. Martin is set to do another ensemble series in 2012 titled Walang Hanggan, an adaptation of the 1991 film Hihintayin Kita Sa Langit. He will also release his second mainstream film with the working title You Light Up My Life opposite Angeline Quinto and another movie with Judy Ann Santos titled Love Will Lead You Back. Martin also signed with Regal Entertainment to do a film with Marian Rivera.